"Lindsay Jill Roth surely proves what good writers are made of! 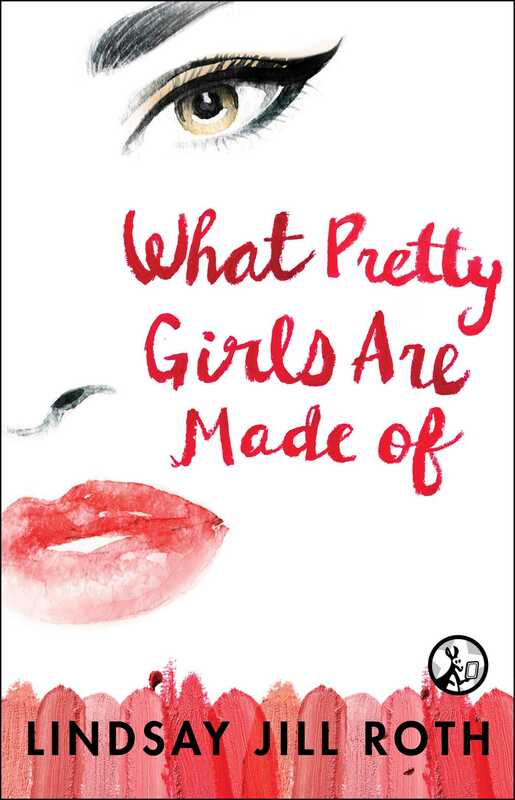 What Pretty Girls Are Made Of is a must read for any woman who is finding her way or has found her way through life's adventures. Lindsay Jill Roth writes refreshingly genuine, unforgettable characters dealing with the roller coaster of new careers, new love and New York. It's intelligent, witty and a fun, can't-put-down read!" "A bright, fun take on a young woman trying to survive a nightmarish boss in New York City ... Think The Devil Wears Prada for the cosmetics industry."